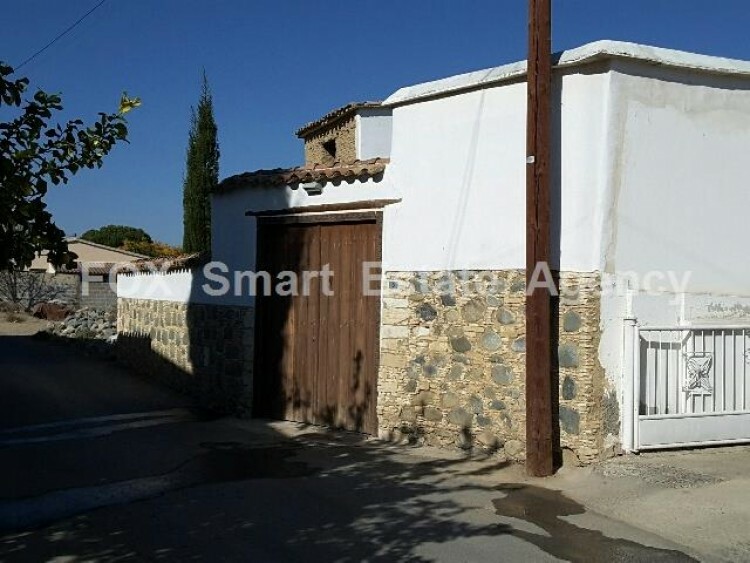 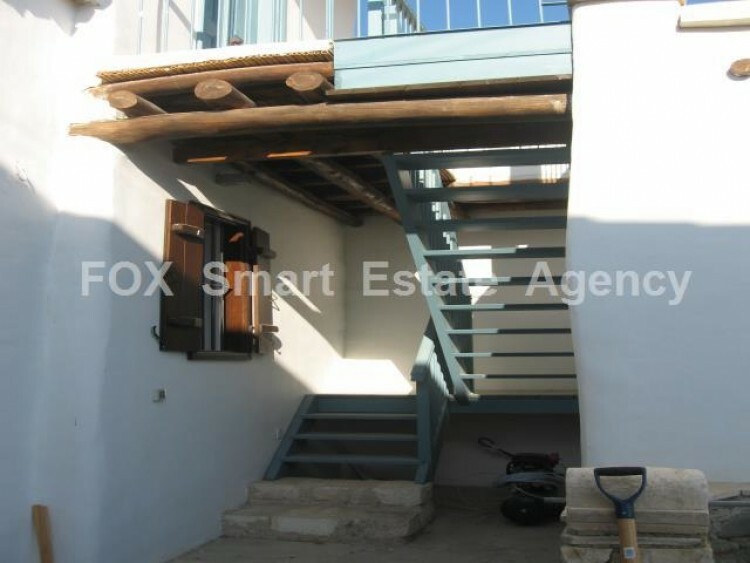 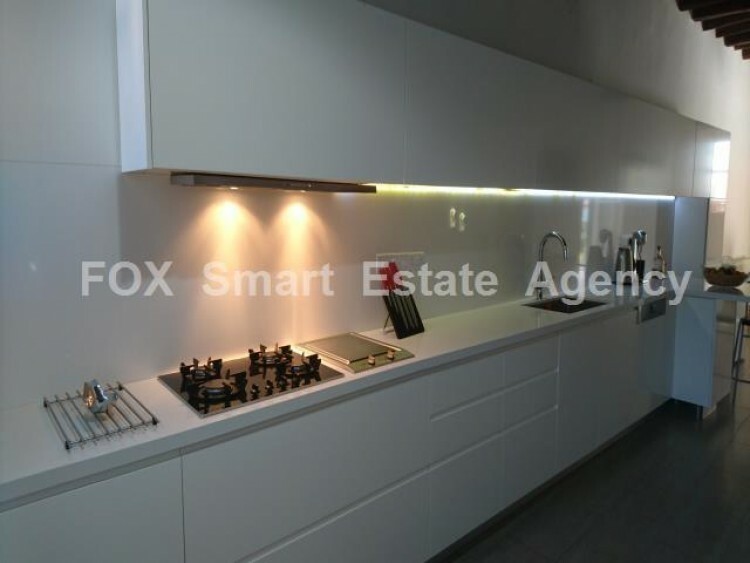 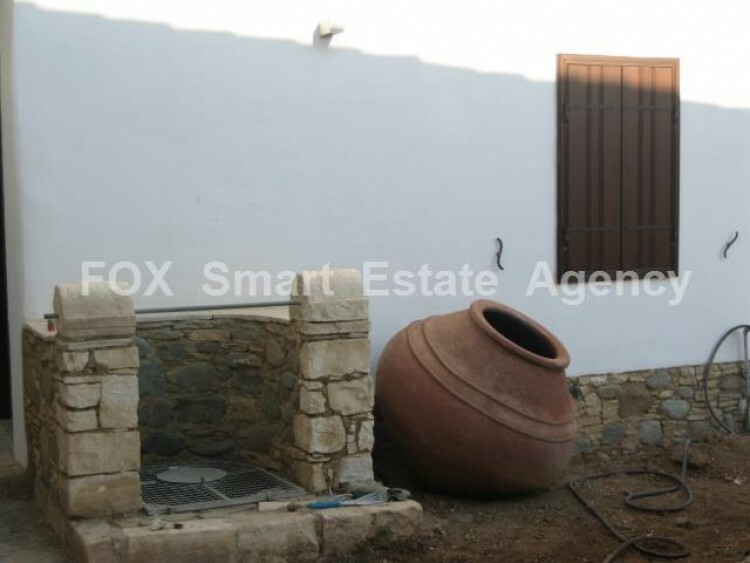 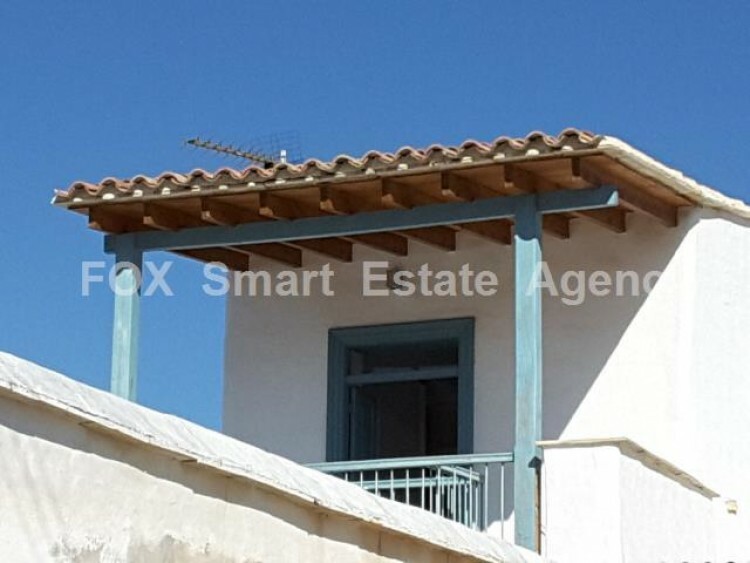 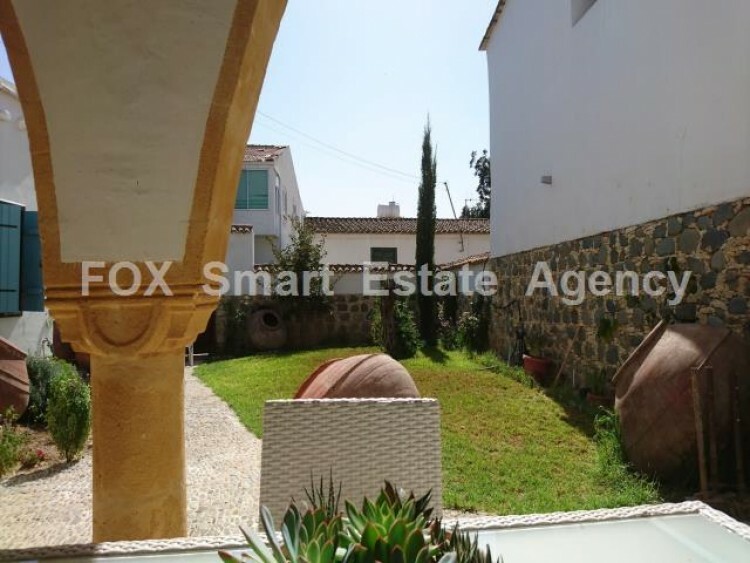 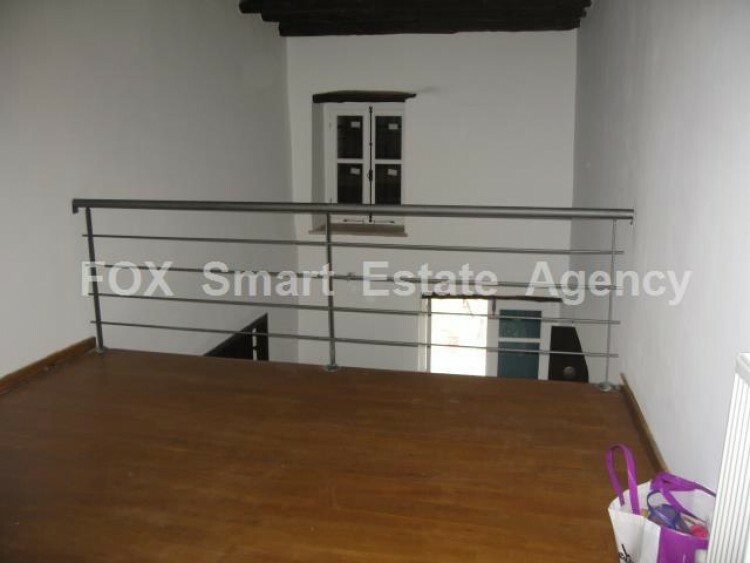 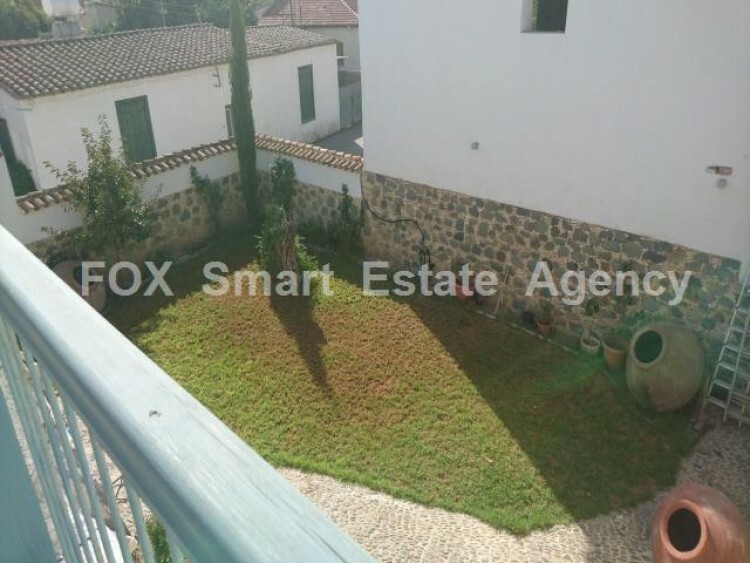 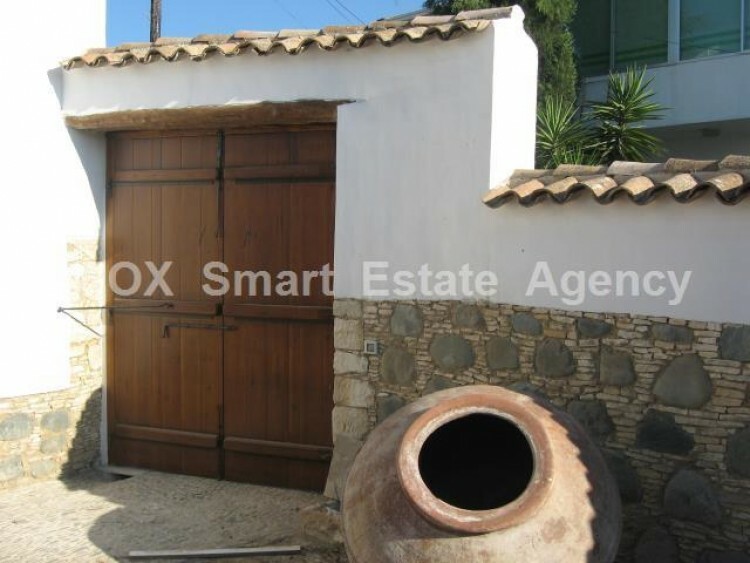 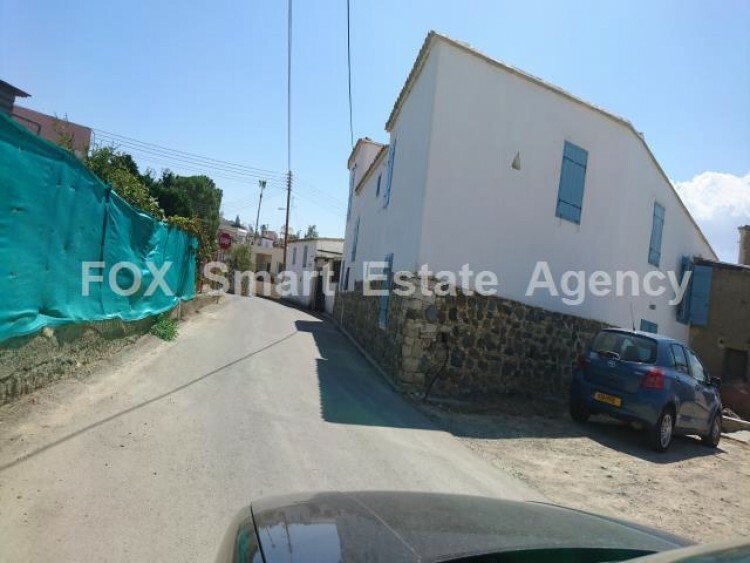 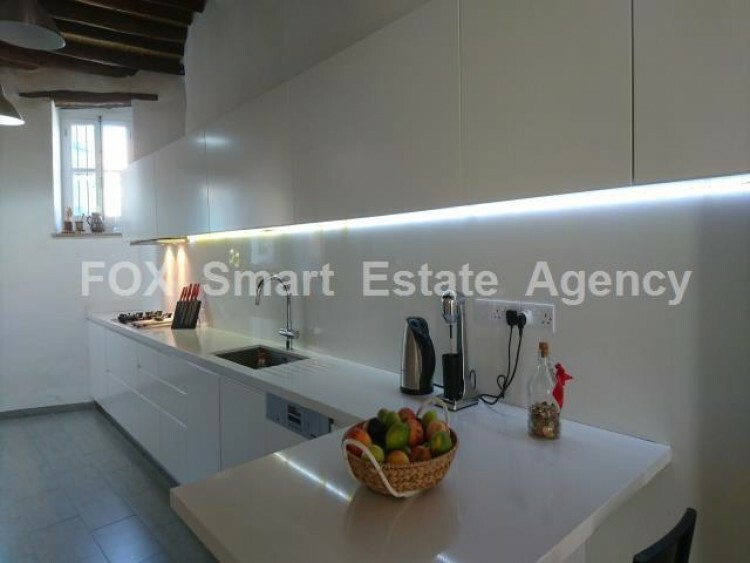 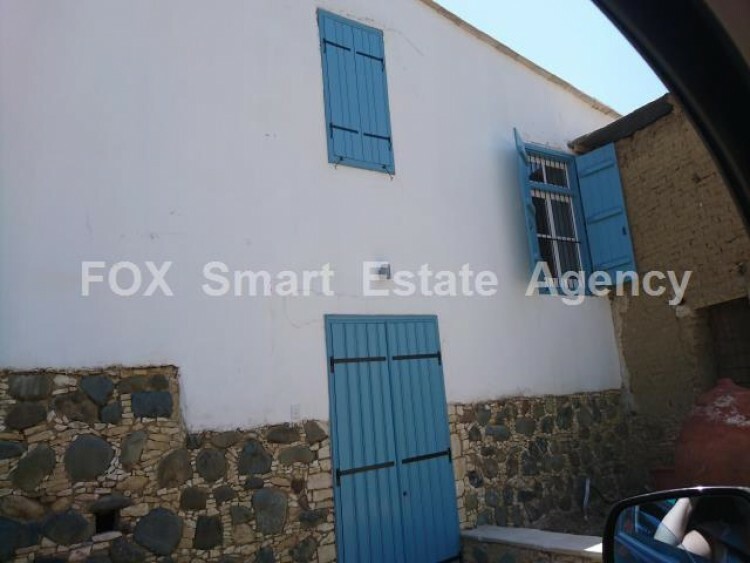 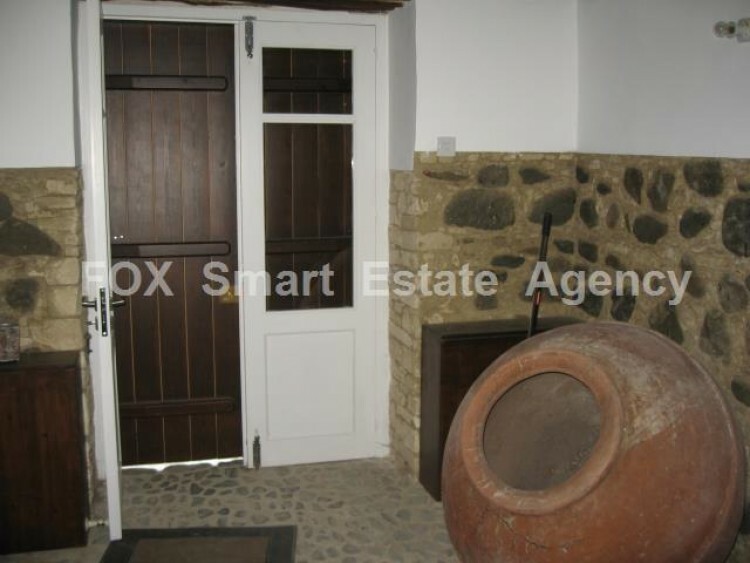 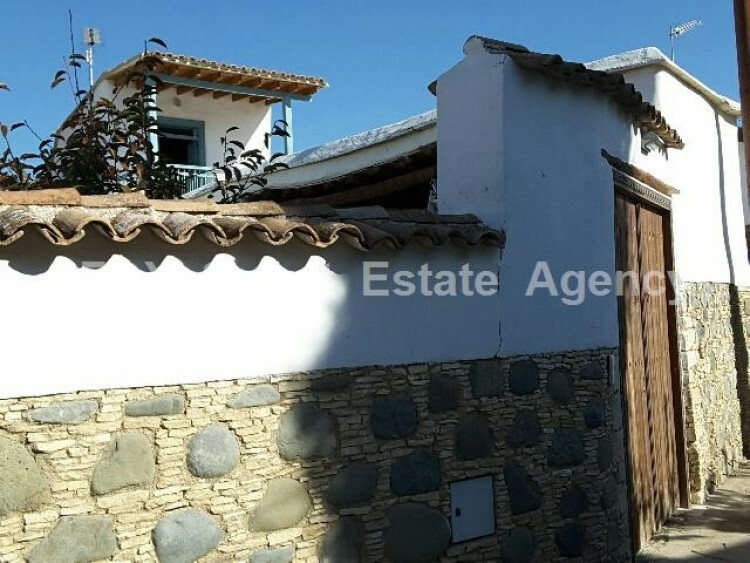 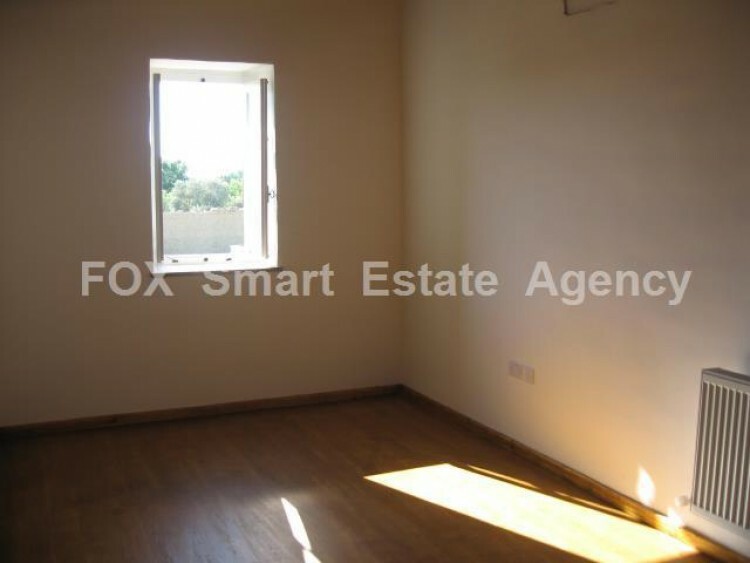 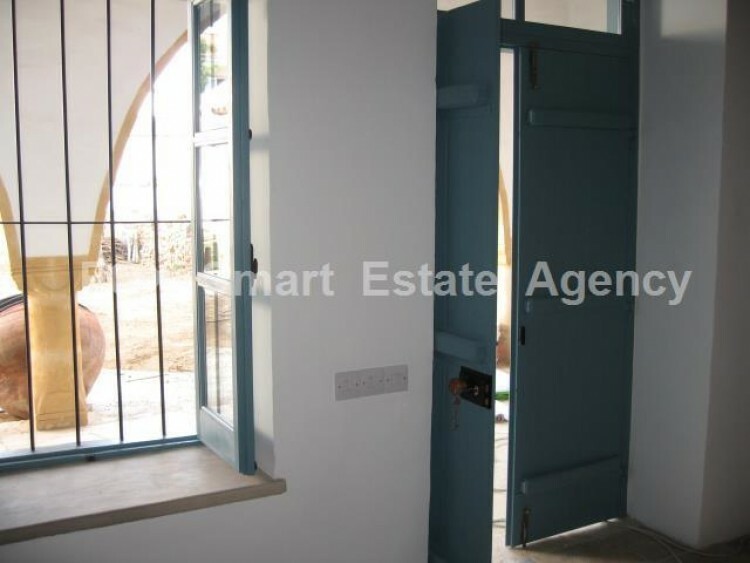 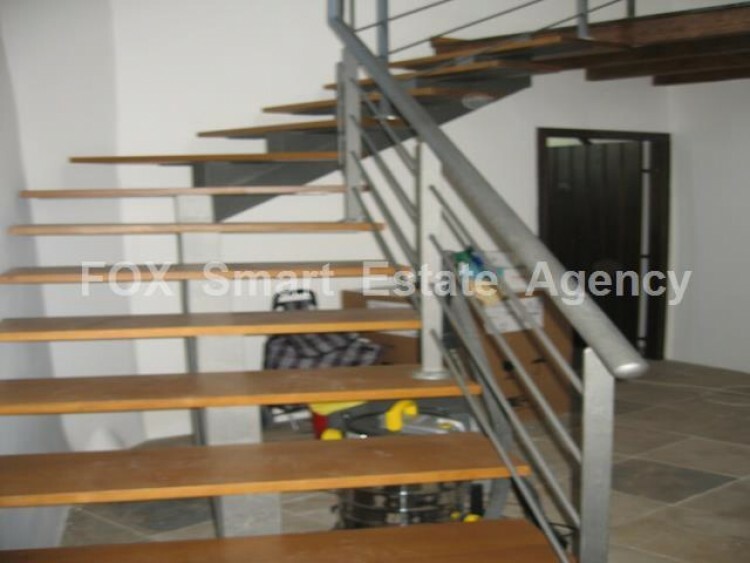 Exceptionally beautiful 4 bedroom traditional 420sq.m house with beautiful garden for sale, located in a nice village 16km away from Nicosia, in Pera Orinis. 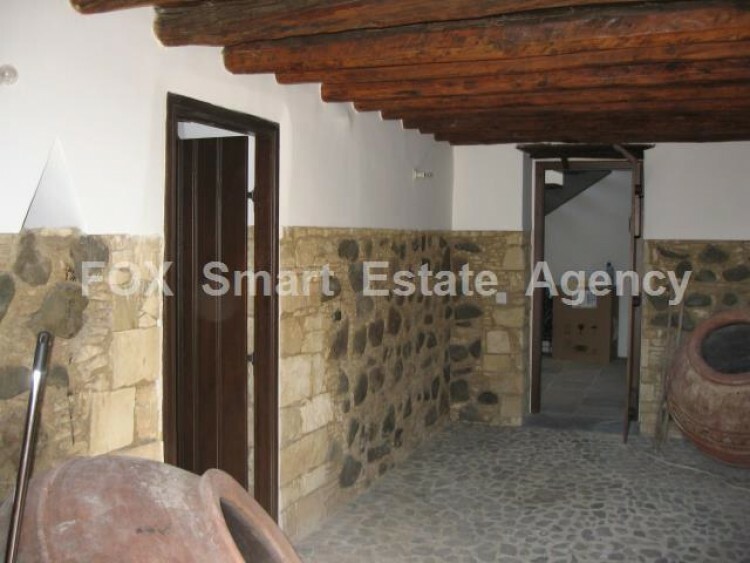 The exact year of the construction is not known but the items found inside indicate that it must be around 1850s. 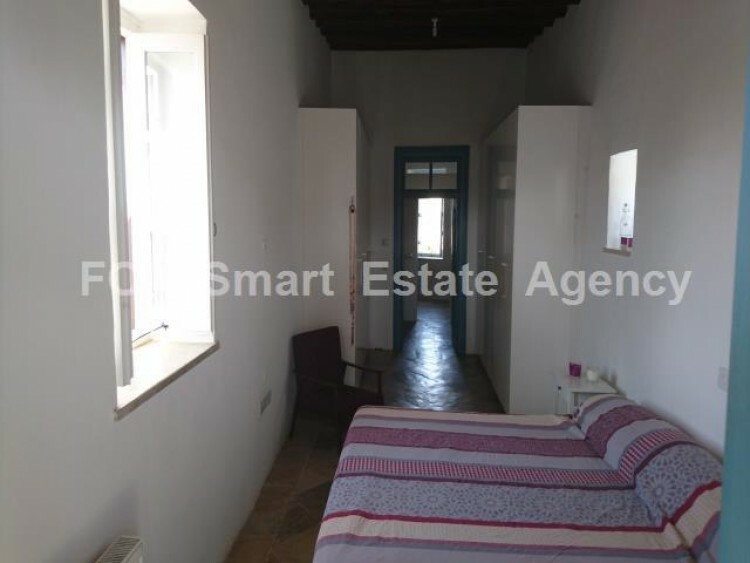 In 2014 the house was fully renovated according to the criteria stated by the government and EU. 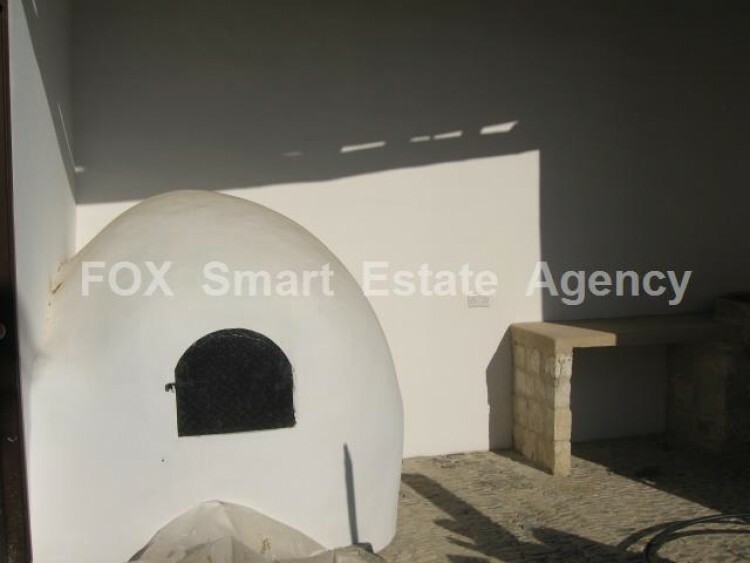 The main materials used for the construction are local stones, soil and wood which are isolating materials and offer coolness in the summer and warmth in the winter, this feature is enhanced by the fact that the walls are 60-80 cm thick. 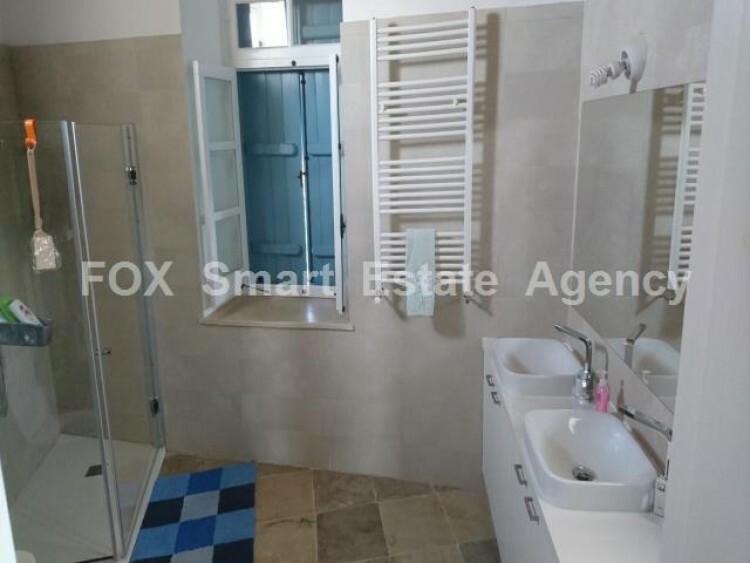 The other features are listed below: 1ST FLOOR :1 Master bedroom with wardrobe and en-suite bathroom with spacious shower and two sinks,2 bedrooms with common bathroom (bathtub, toilet and wash basin).1 inside balcony which connects the master bedroom with the rest of the rooms. 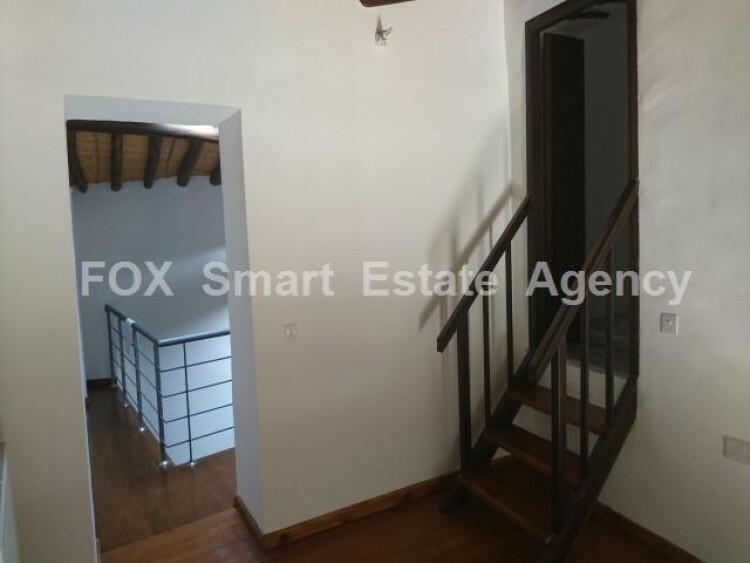 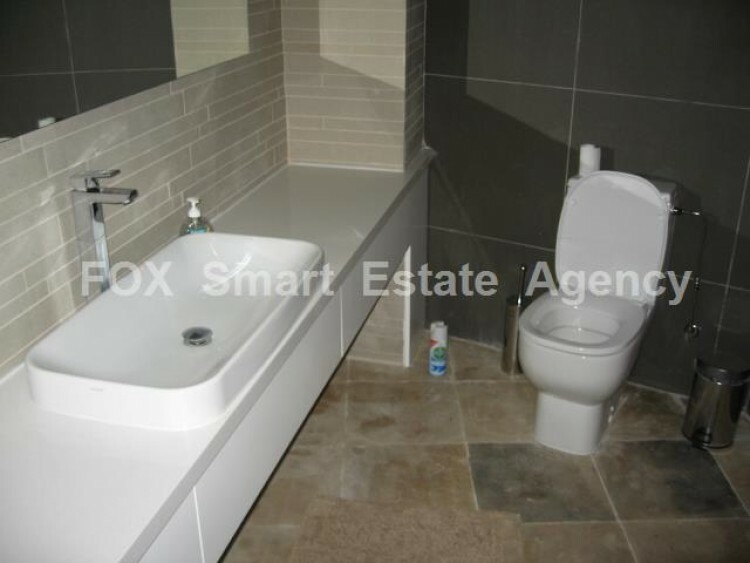 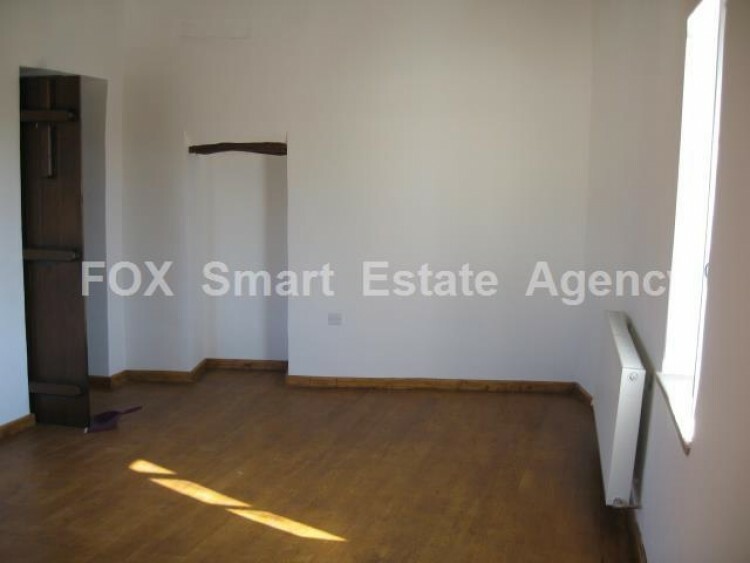 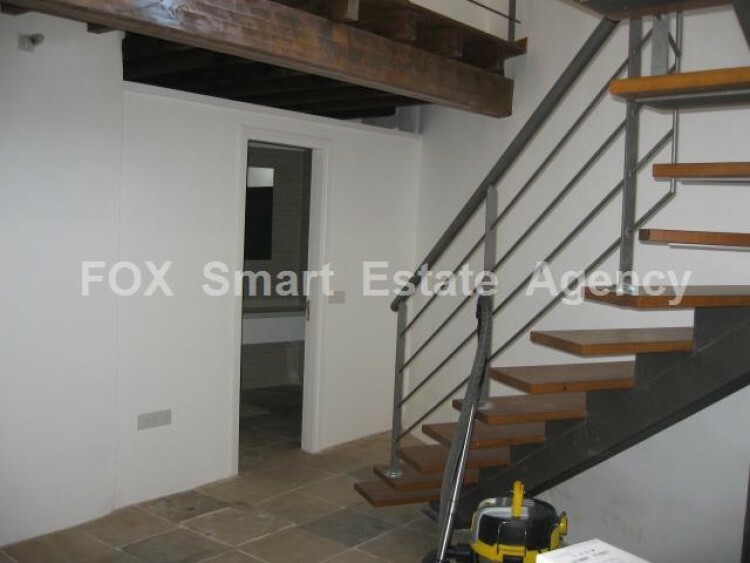 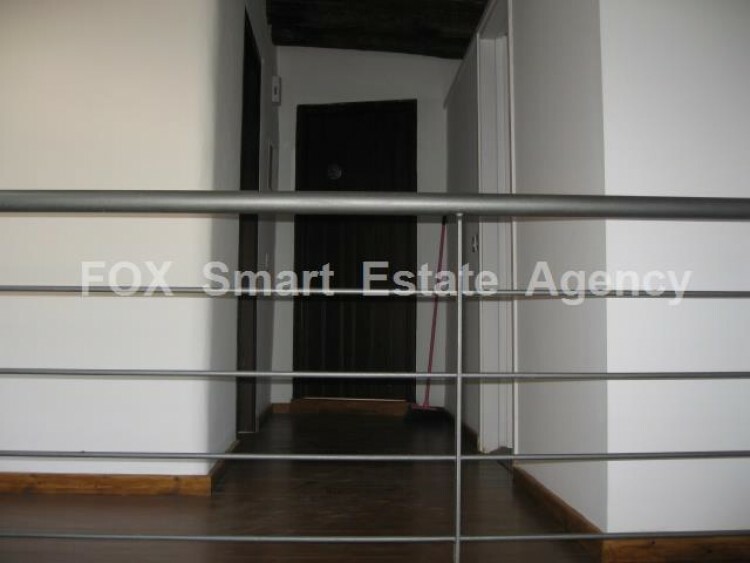 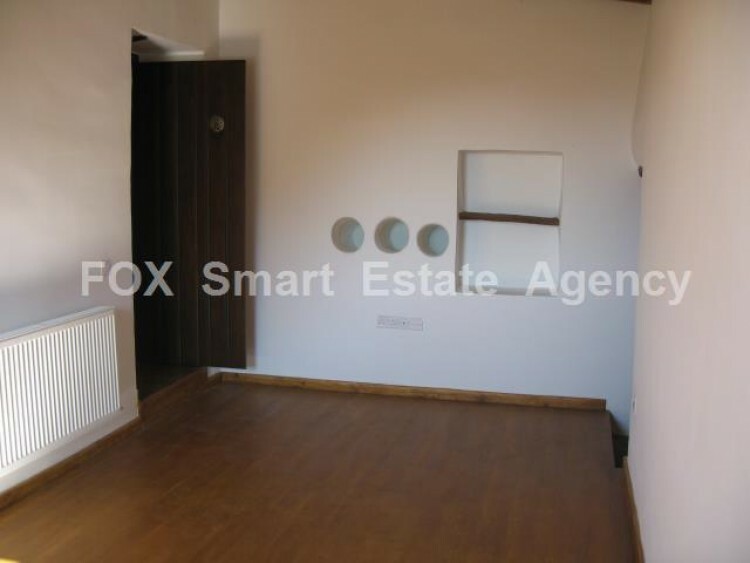 GROUND FLOOR : Entrance Hall, 1 bedroom, 1 bathroom (includes shower, WC and wash basin), 1 smaller hall in which the stair is situated and has sunroof. 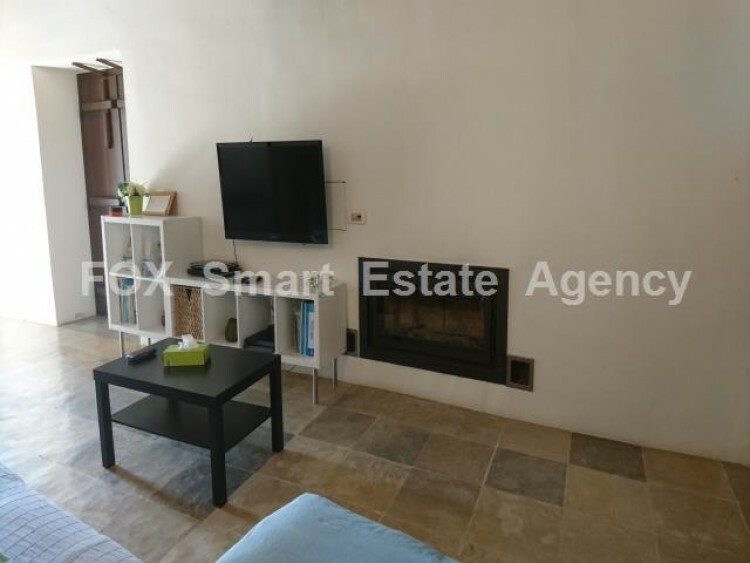 Big Kitchen,1 Living room with fire place (the fire place is connected to the central heating of the house), 1 big room, Big veranda with views inside garden. 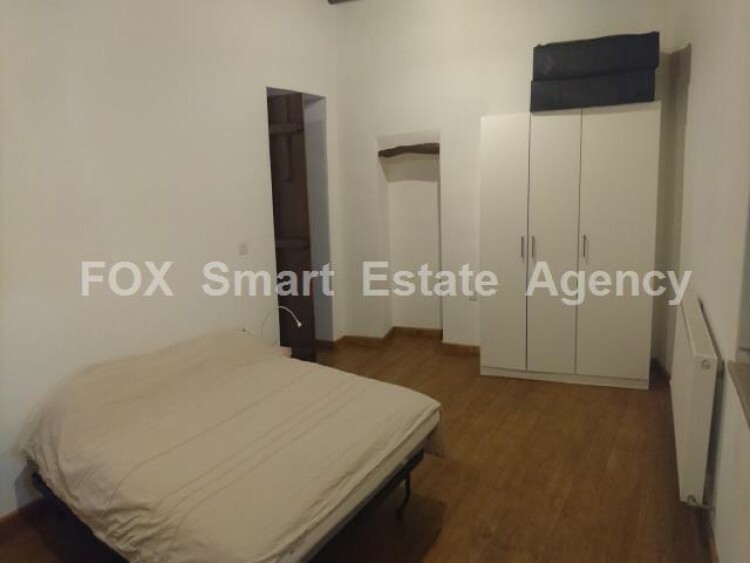 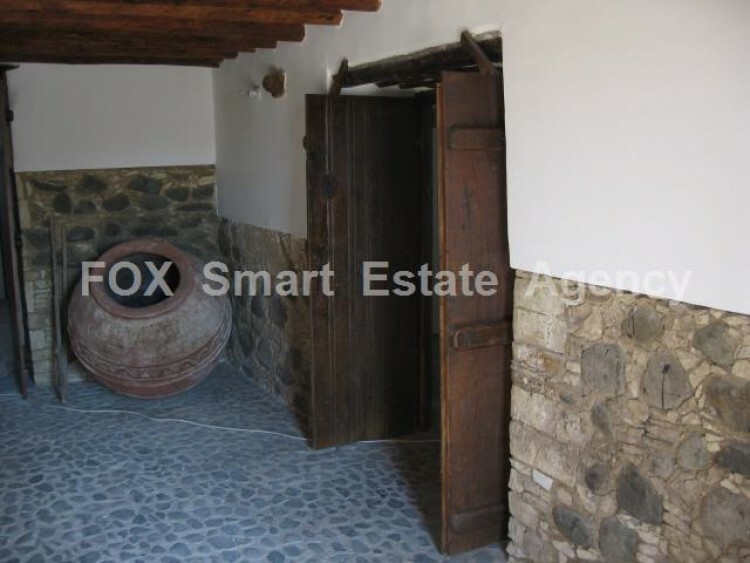 Storage room which can be updated to service room, traditional wood oven, BBQ place, traditional well, external stairway to the master bedroom, two entrances as the house is built in between two roads.